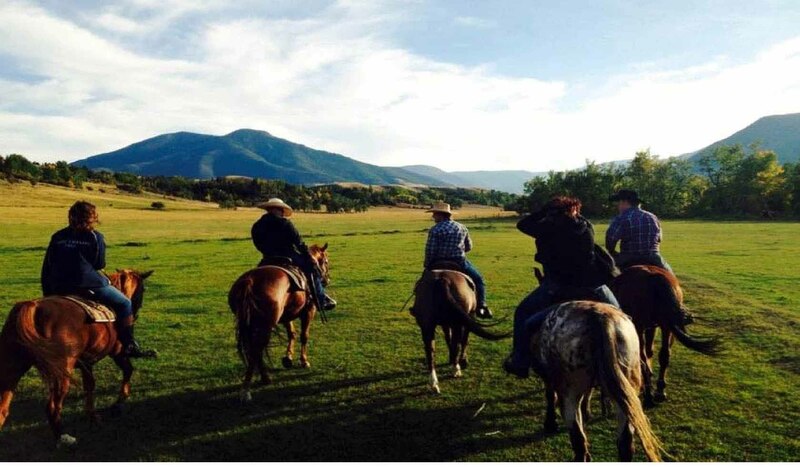 We offer horseback rides in scenic Red Lodge, Montana just minutes from downtown. Our guided horseback rides start near Rock Creek and gradually rise to a vista where seven mountain ranges can be seen. We offer a variety of rides from one hour, two hours, half day and full day. Our shorter rides take place in the foothills and the longer rides are done in the mountains. Many people tell us their ride with us was a highlight of their vacation.